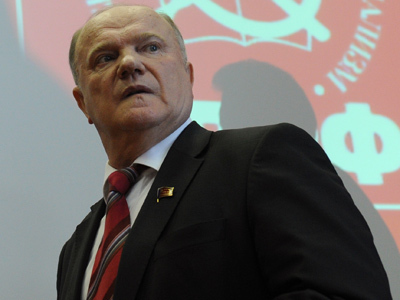 Toughening sanctions for violations during street protests will not stop the spread of the protest mood among Russians, believes Communist leader Gennady Zyuganov. 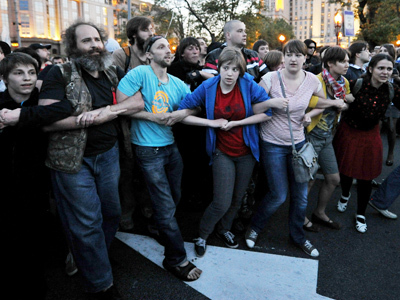 Zyuganov called on the authorities to hold a “decent dialogue” with protesters instead of adopting the law and thus “giving an impetus for mass riots”. 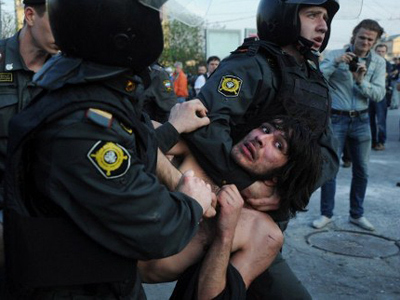 The bill, which passed the first reading in the State Duma, suggests raising the maximum fines for violations during street protests from the current 2,000 rubles (under $30) to a massive 1.5 million rubles (about $50,000). 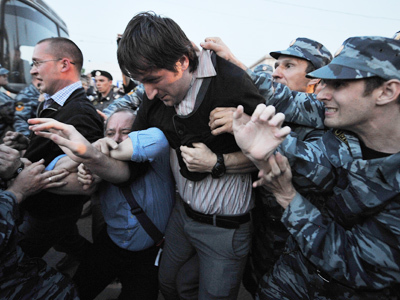 The round-table debate was organized by United Russia. On Wednesday, President Vladimir Putin instructed the party leadership to “balance” the legislation, which has drawn a mixed response in society, through open discussion with all political forces and the public.